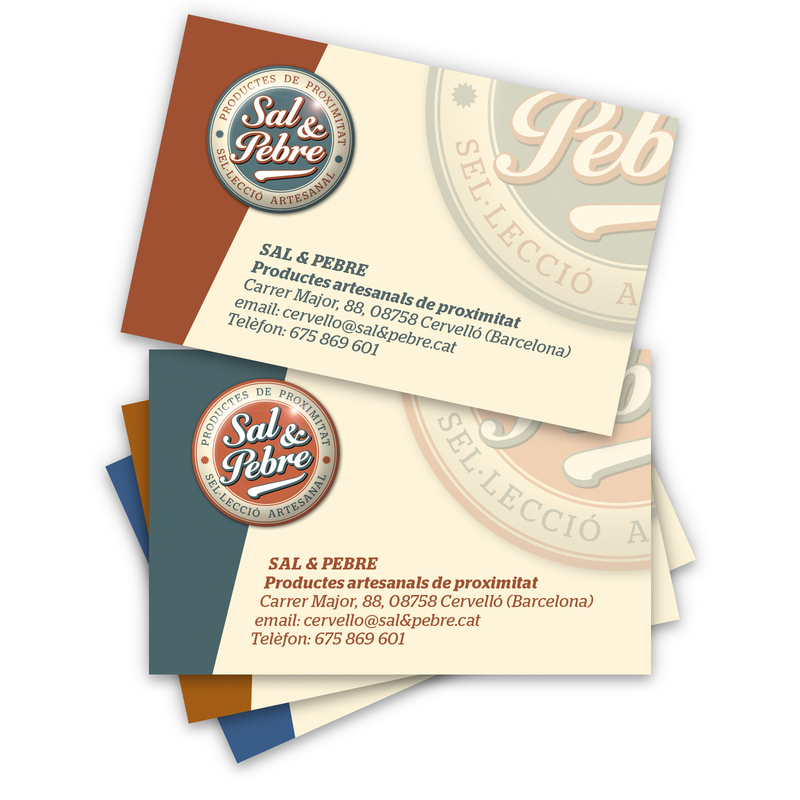 Client: Sal & Pebre, proximity artisan products. 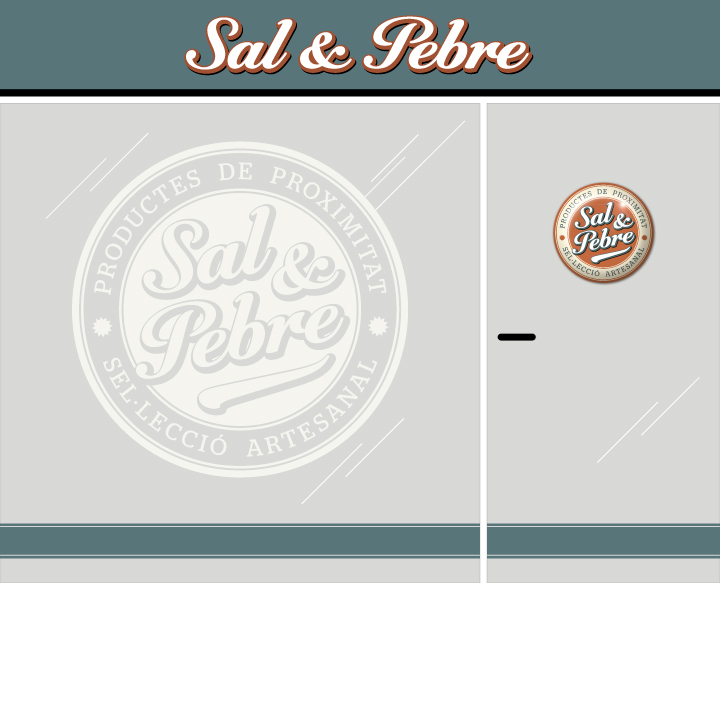 Project: Graphic design for a gourmet foods store (unpublished). Products: Signage, glass and card. Task: Integrating signage and graphic design. Subscriptions and comments: To subscribe to filtered contents of this site or to send comments to the author about the projects, log in or register in the footer form. The publication of comments is up to the administrator (access for registered users only).